A MUST ONE FOR YOUR TRAVEL – OXA FOLDABLE BAG! 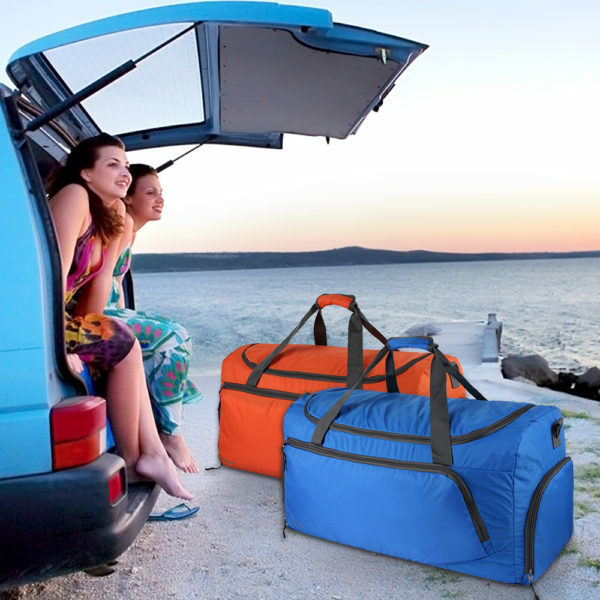 – More durable water resistant material AND added one more Twill polyester layer at the bottom in the main opening. 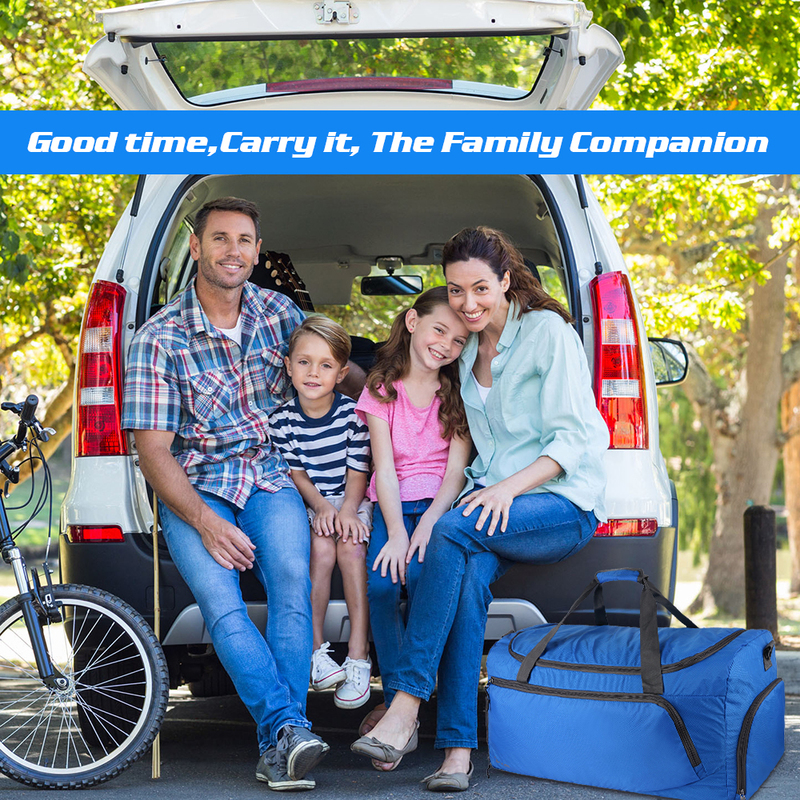 – Add a small zippered pocket in the main compartment for valuables like your wallet. 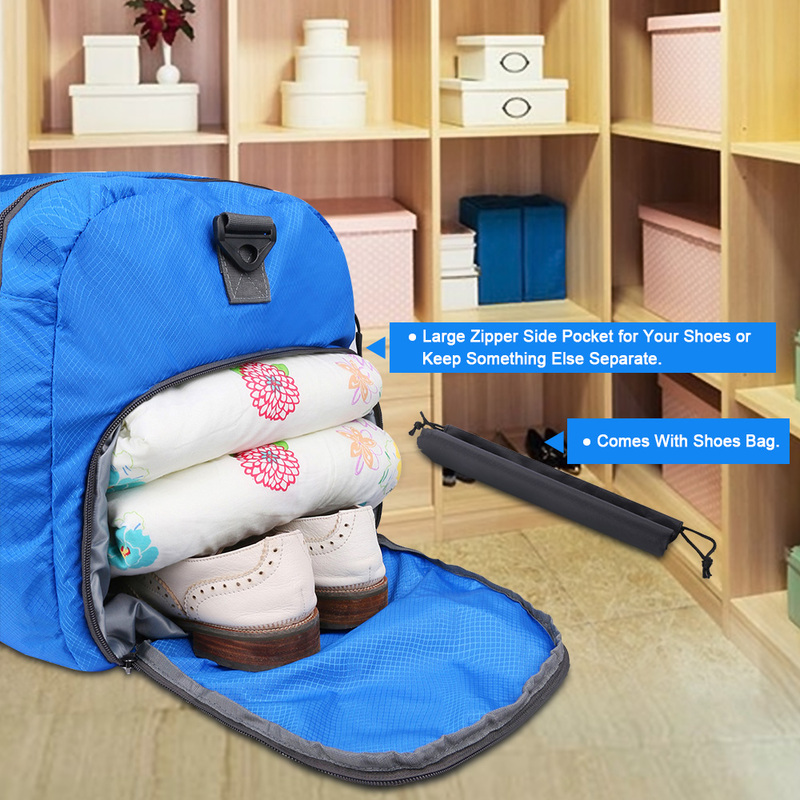 – Large side compartment that keeps your shoes or dirty items away from your clean items. – Attach with separated shoes bag. 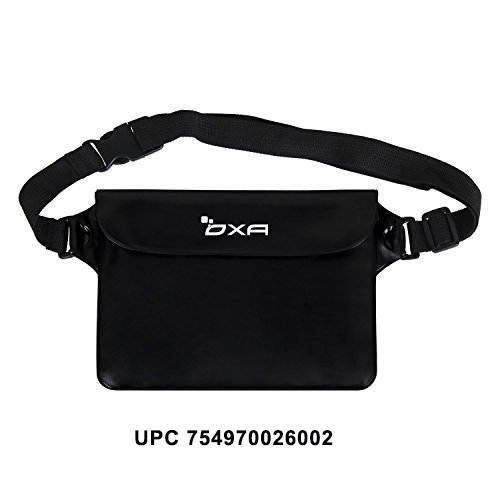 – Padded and detachable shoulder strap. 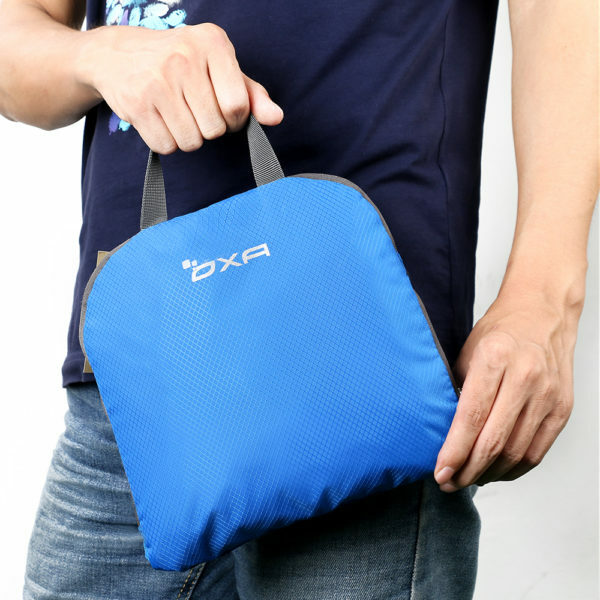 – The back of this bag has a special design for Draw-bar Suitcase. – Reasonable price with such a high quality duffel bag. Save The Day With This Packable Travel Bag and Sports Duffle For All Your Needs. 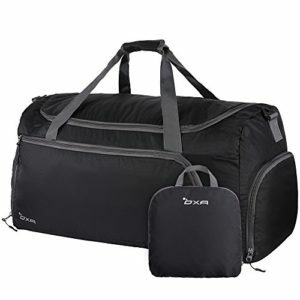 Easily travel with extra large loads thanks to the OXA Duffel Bag. 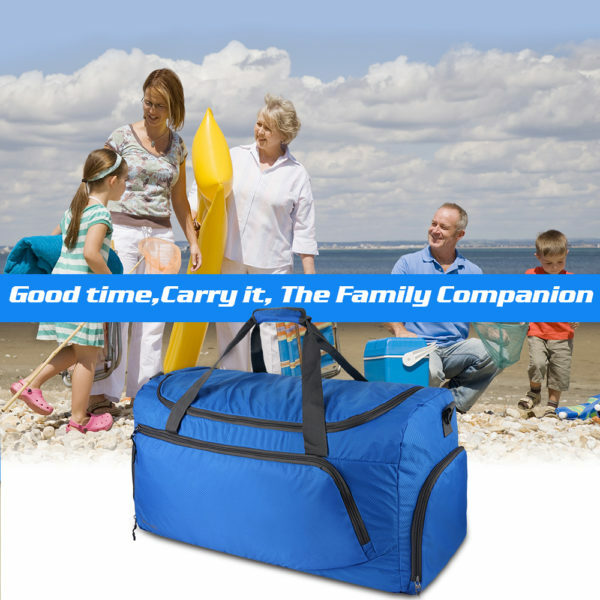 The roomy, collapsible bag features a rectangular shape and top loop handles for comfortable lifting and carrying. Unfolding size is 23.5x13x10.2 inches, can be folded into its built-in zippered self-sack，to 9 x 9 inch. 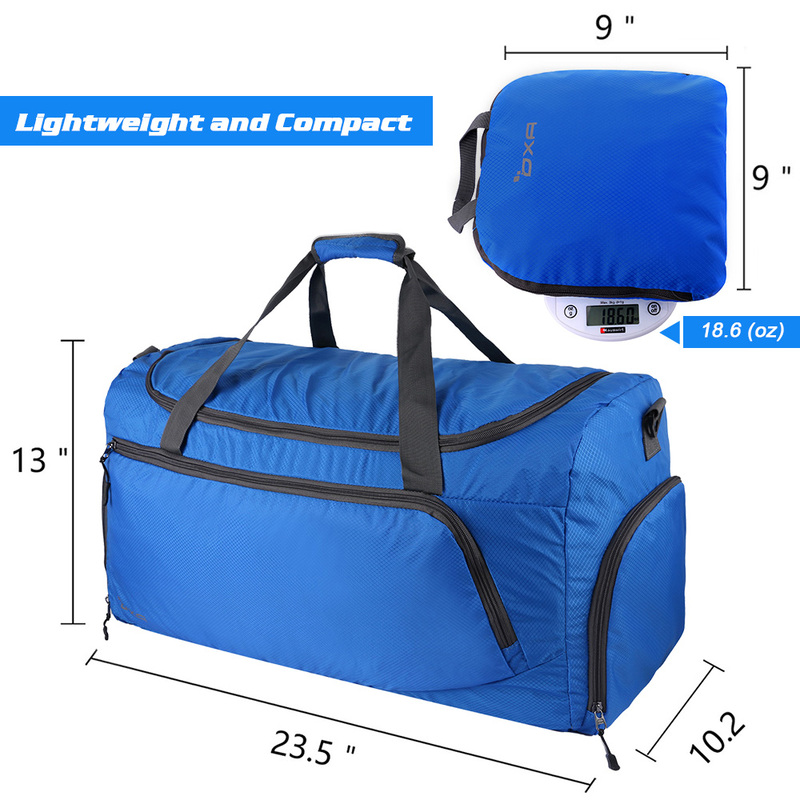 Only 1.16 lb, lightweight enough than normal duffel bag when carrying it. 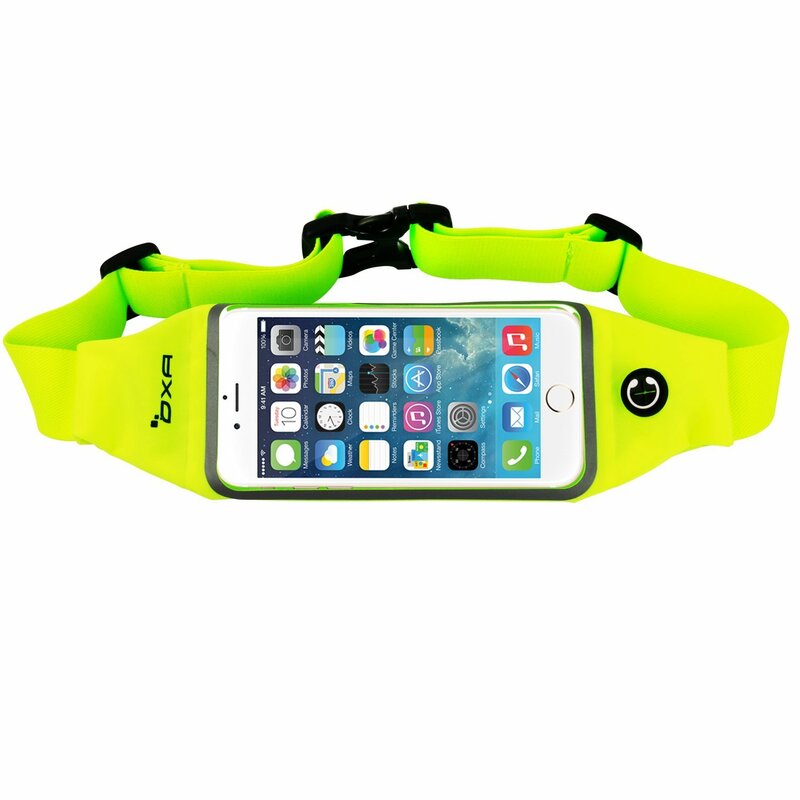 Made of high quality tear and water resistant nylon material to ensure compressive strength and durability. The durable nylon duffel bag offers a go-to solution for transporting large loads. 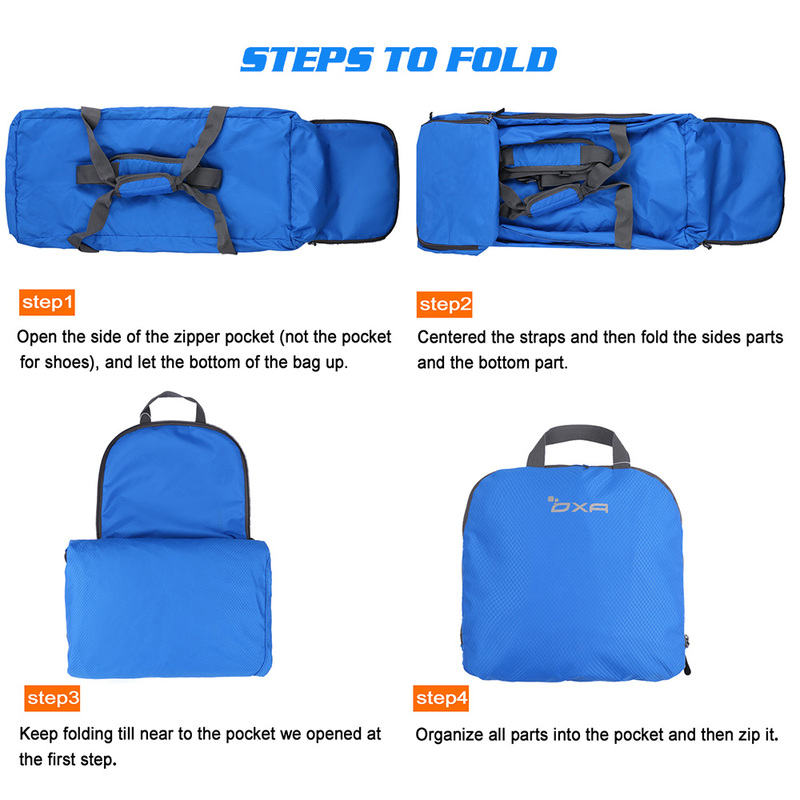 Main pocket is large enough for the items you need to carry to store. The small zippered pocket in the main compartment for valuable things. 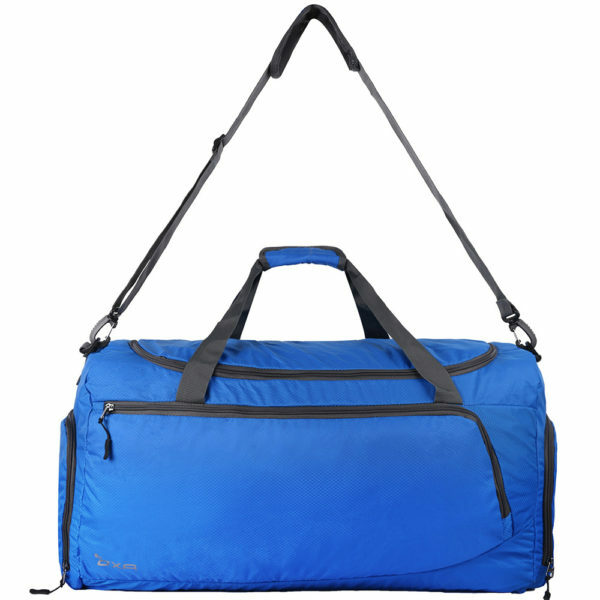 Front large zippered pocket for the belongings to be accessed easily. Side compartment for your shoes or dirty items. 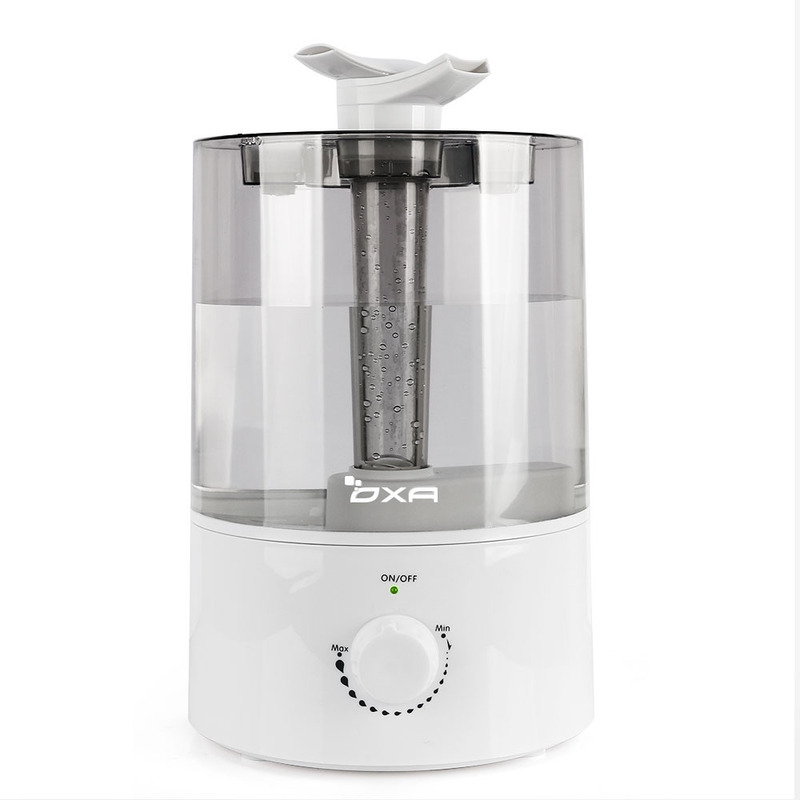 Promise lifetime warranty – Exchange, return, whatever it takes.